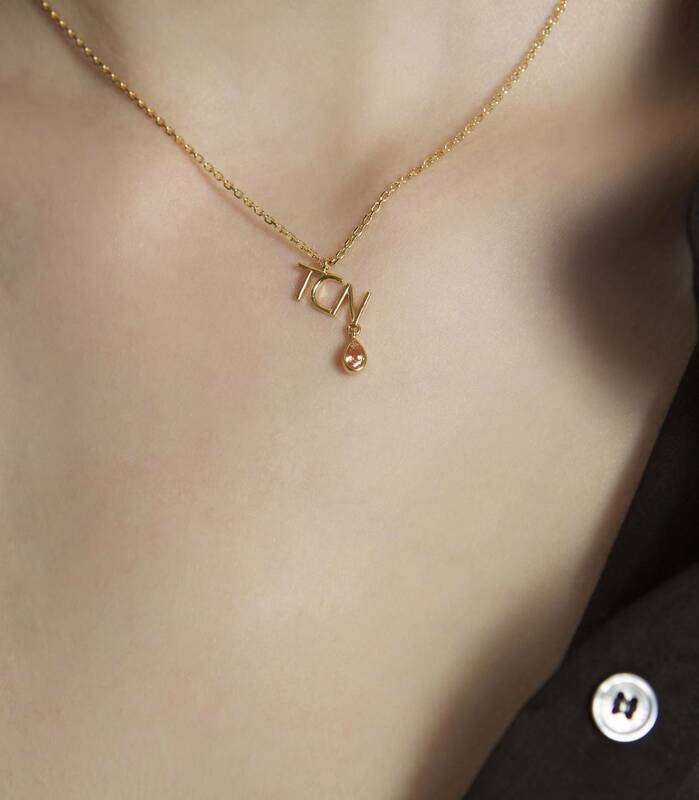 The TCN insignia is one of our most iconic codes. 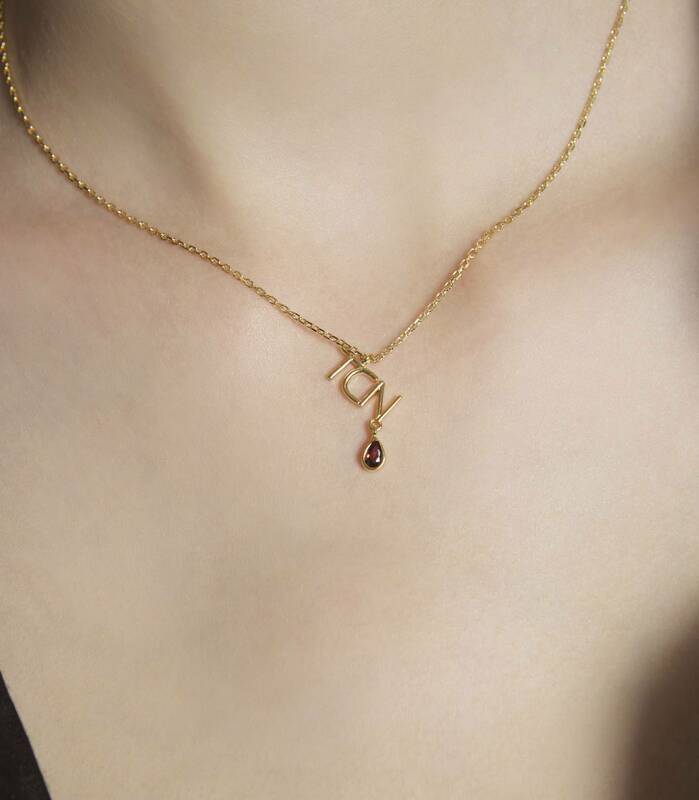 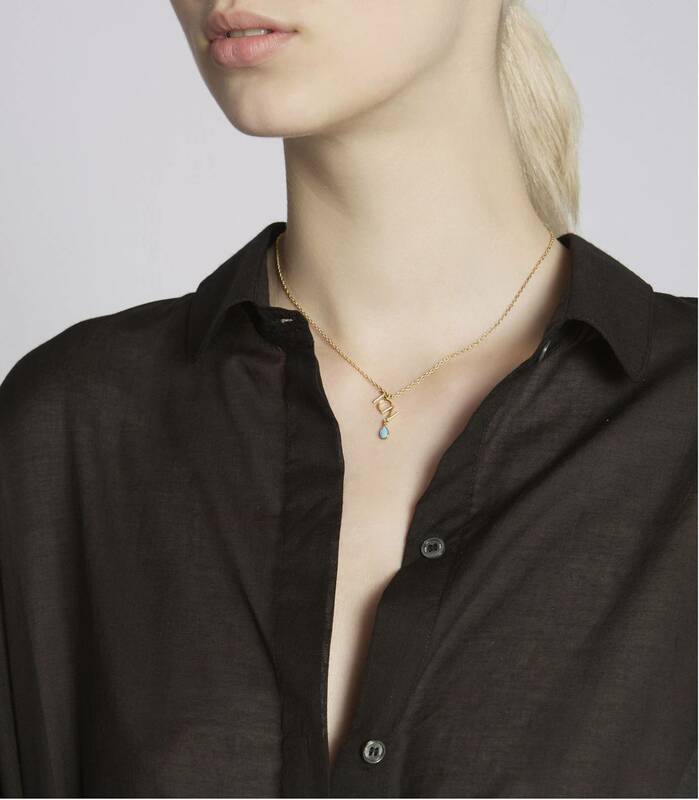 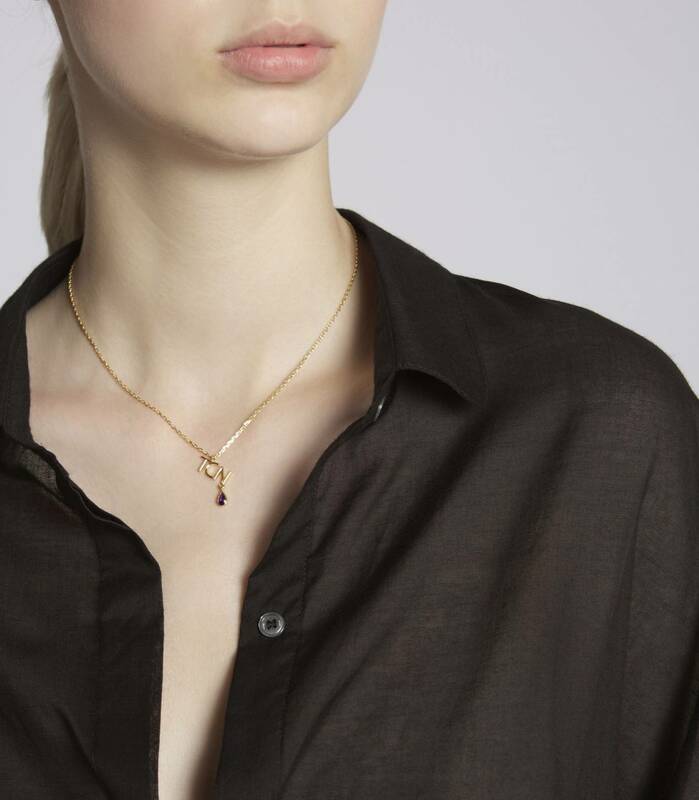 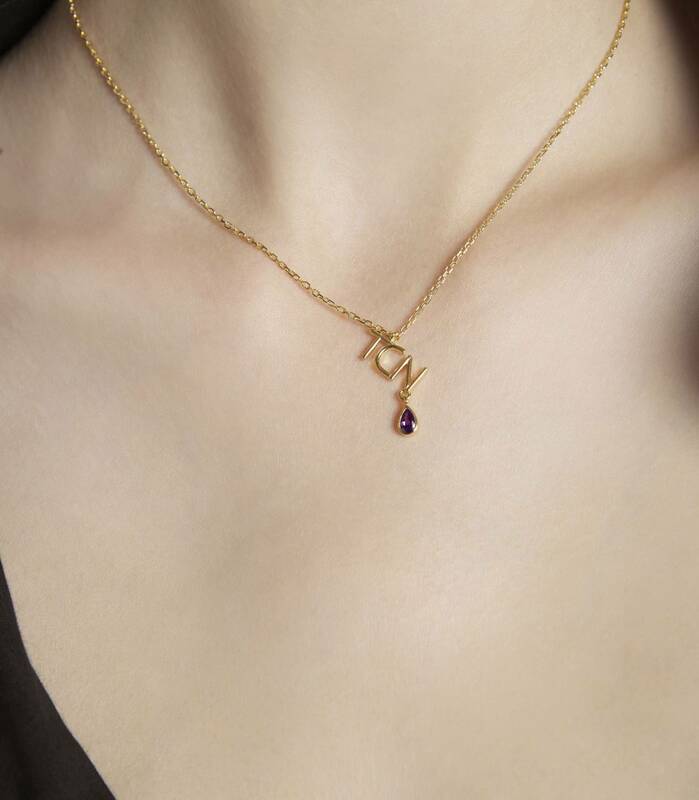 In this necklace, it hangs from a sterling silver chain plated in 18kts gold alongside a colour zircon stone. 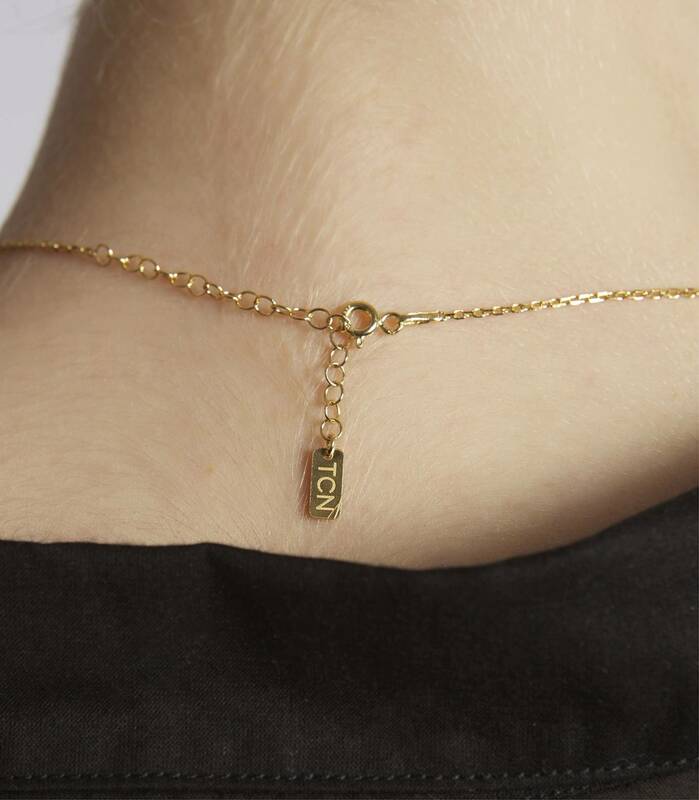 The length of the chain can be regulated from 20cm to 24cm. 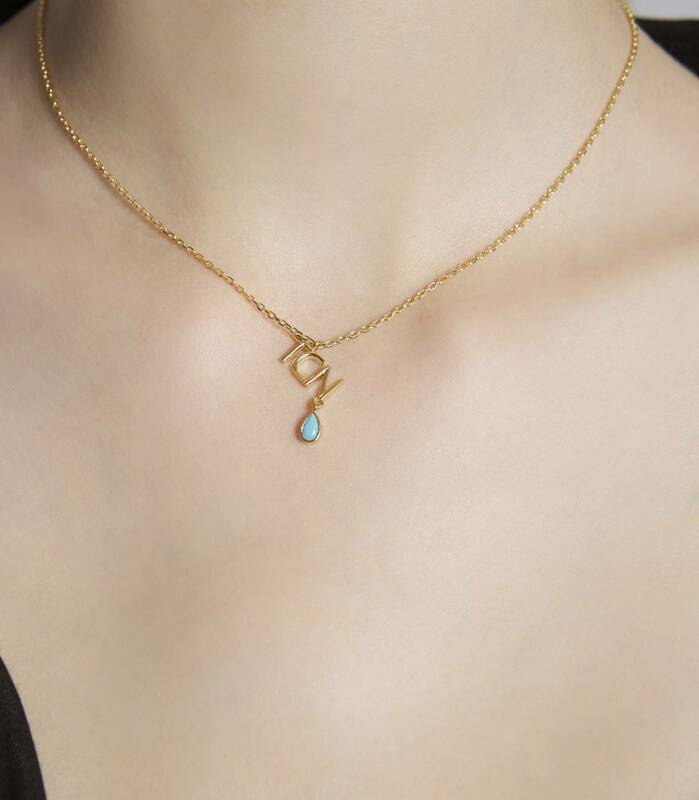 Handmade by local jewellery craftsmen.